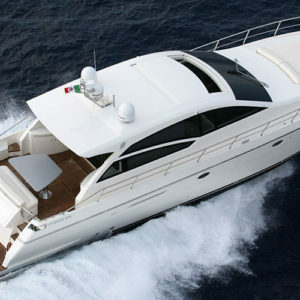 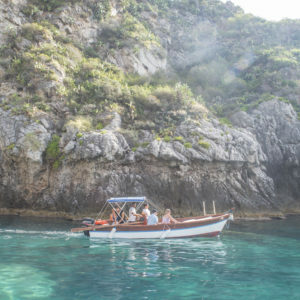 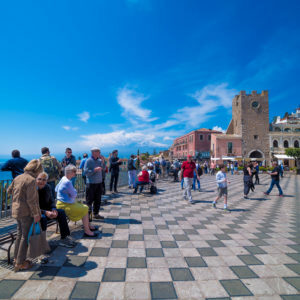 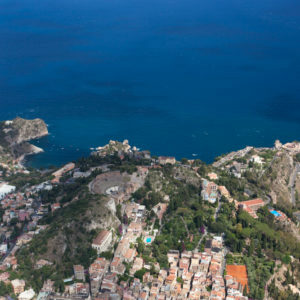 Discover the Thyrrenian sea and the northern coast of Sicily! 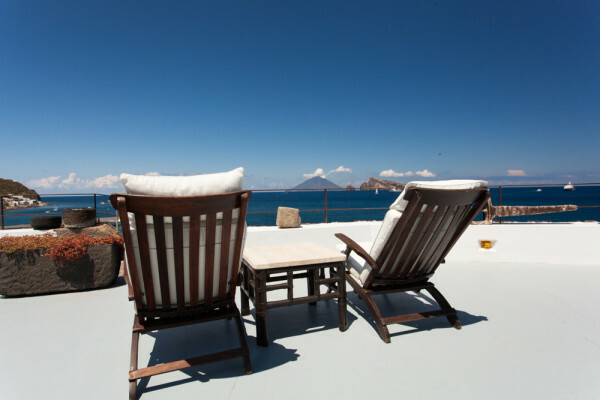 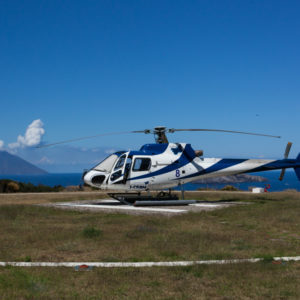 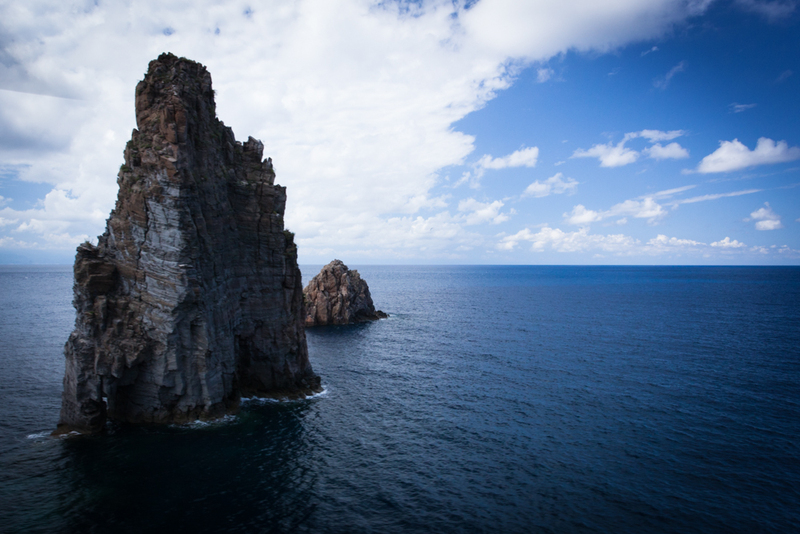 The Aeolian Island are famous for their active volcanos and amazing wild coastline composed of the typical rock formations called “faraglioni”. 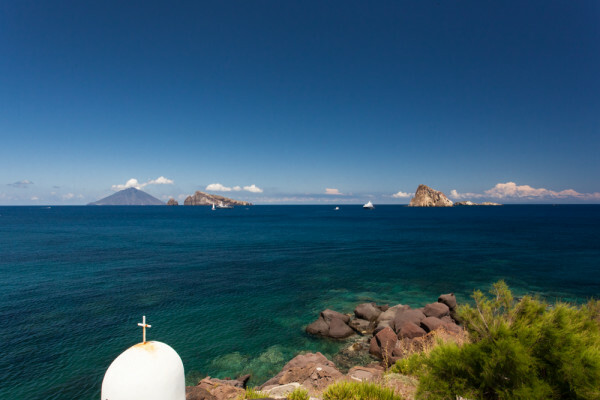 Lipari is the largest of the Aeolian Islands and, thanks to the volcanic activity, is covered with characteristic pale pumice. 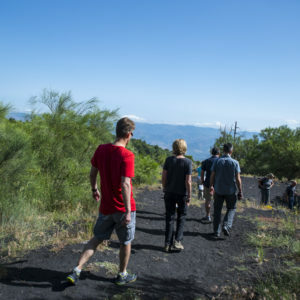 In the Vulcano Island you can bathe in the sulfur muds and take a walk on its unique black lava beaches. 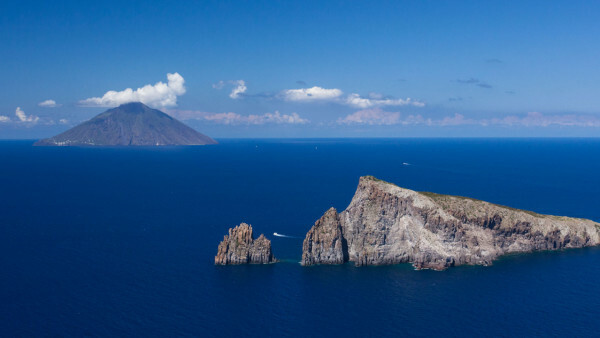 Due to their natural beauty and continuing volcanic activity the Aeolian Islands are listed by UNESCO as World Heritage Sites. 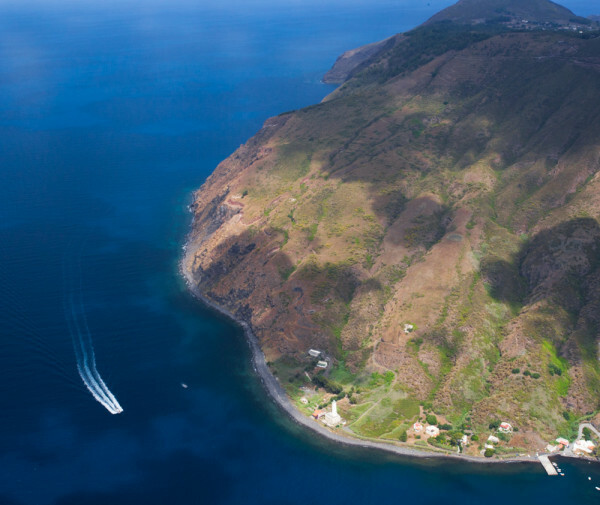 You can choose to have a lunch on the board or to stop on one of the islands to eat in a typical local restaurant.